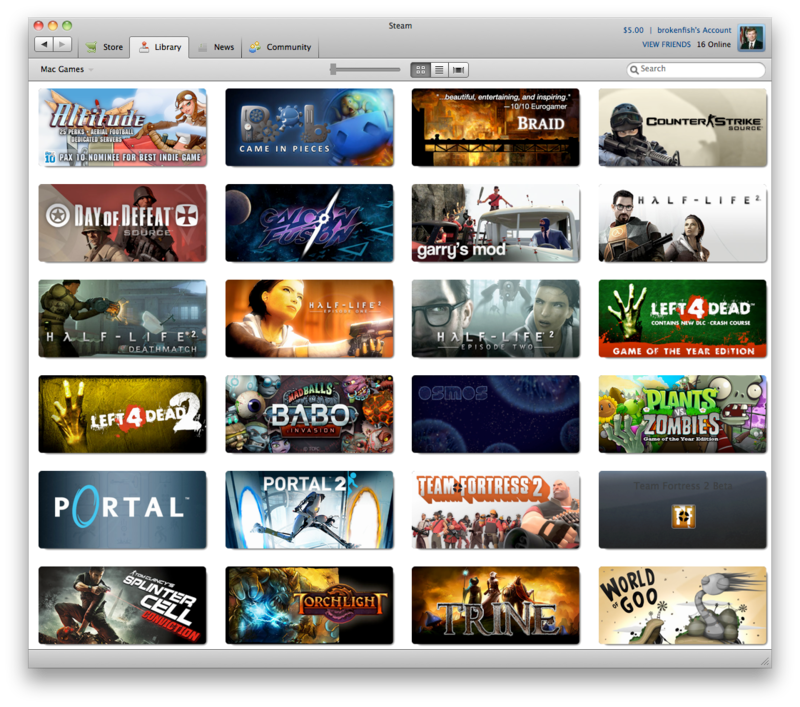 Finally, Steam can stop looking like such a black sheep of Mac apps. Development on this project has been halted in favor of the “Night” edition. You can see known issues and planned features. 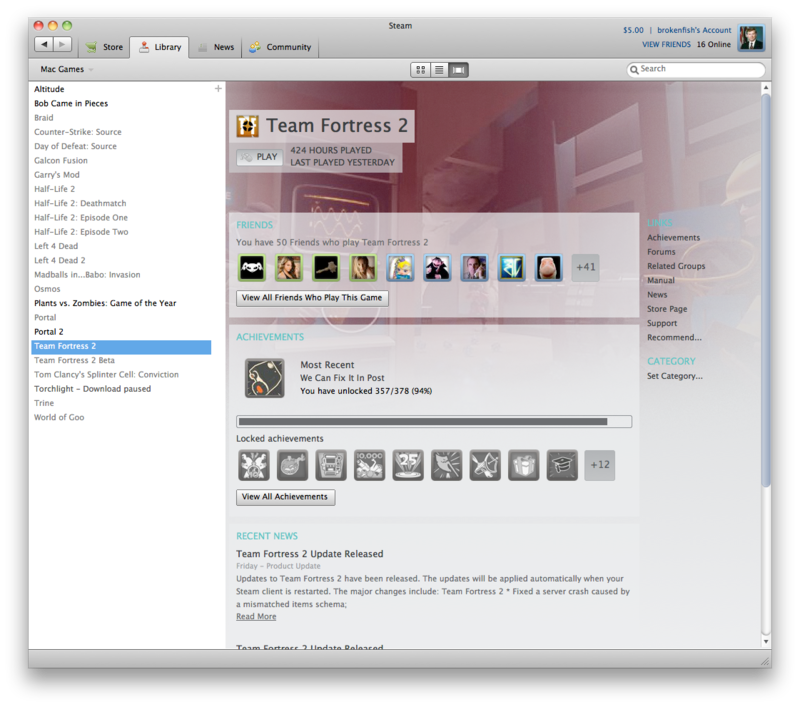 Mac OS X users may also be interested in how to use a Steam skin since it’s a bit more involved than simply dropping a folder into the skins directory like on the Windows version. 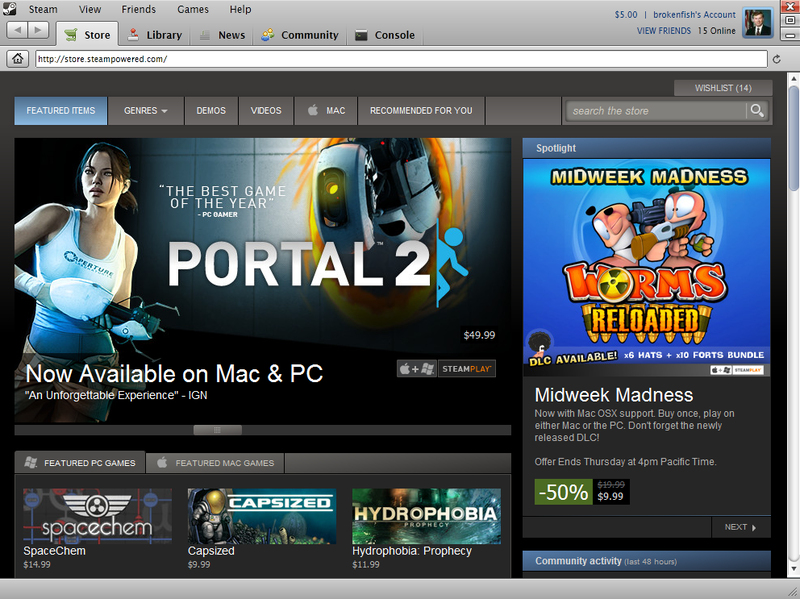 Were you searching for a suitable replacement skin for Steam on Mac OS X (or an equally nice skin for Windows)? Look no further. They’re all excellent skins that required significant modification of the style files; however, none of them gets close to emulating the current OS X UI (which is evolving again soon, but more on that later). Instead of sitting idly by, I decided to create one myself. 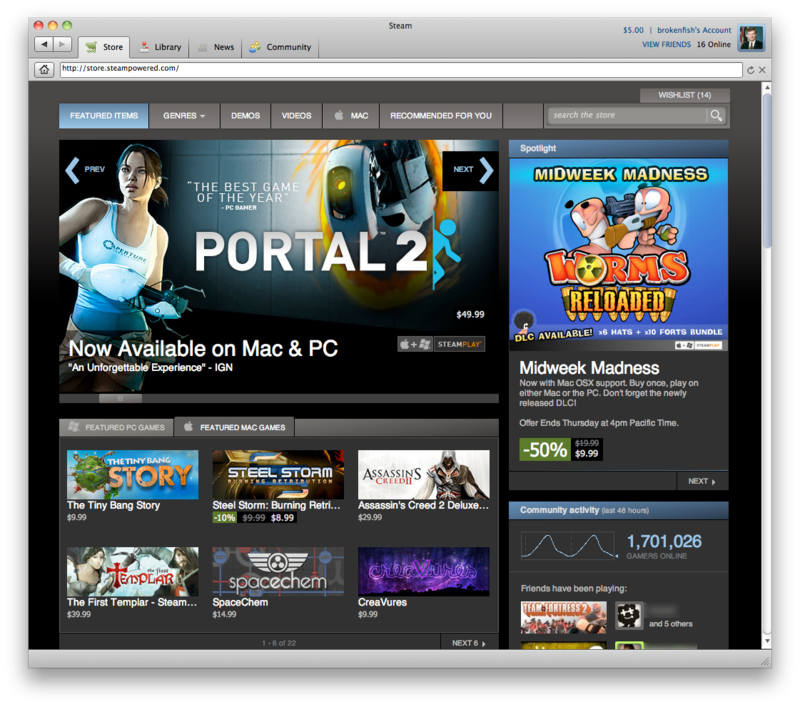 Besides, I’d never made a Steam skin, and it looked easy enough, so why not? Well, it turned out to be more troublesome than I expected, but here is the result. Although it wasn’t possible to perfectly replicate the Aqua user interface – hence the ‘Aquatic’ name and not ‘Aqua’ or ‘Lion’ – I feel that it’s close enough to release as a free superbug-ridden public pre-alpha for some initial feedback. It took about a week to produce this skin, including time to learn how to edit the style/layout files. There was also an early version of what was supposed to be a black version of this skin, but I’ve scrapped it in favor of fully developing the white version first. I tried to make it so colors could be easily tweaked. Future versions should be easily configurable that way. Want to see more? Check out some screenshots. Rather than making you choose a file to download, I’ve included all 4 variants in the package: regular, (no icons), (older font), and (older font + no icons). I suggest extracting all of them to the skins directory and viewing each one to find the best fit for you. 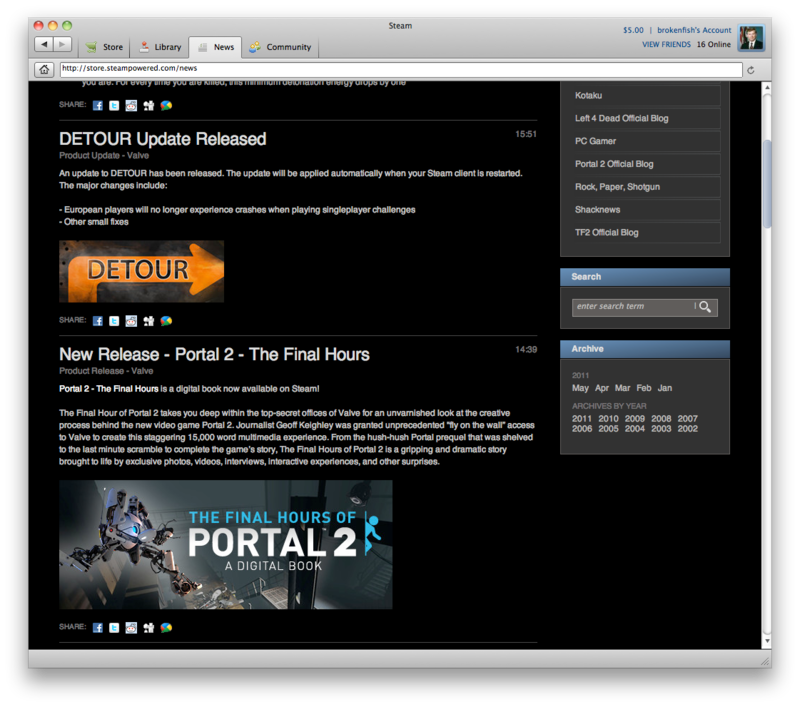 Again, it may be up to you to fix potential tab icon placement issues if you want to use them. Download the skin from one of the links above. 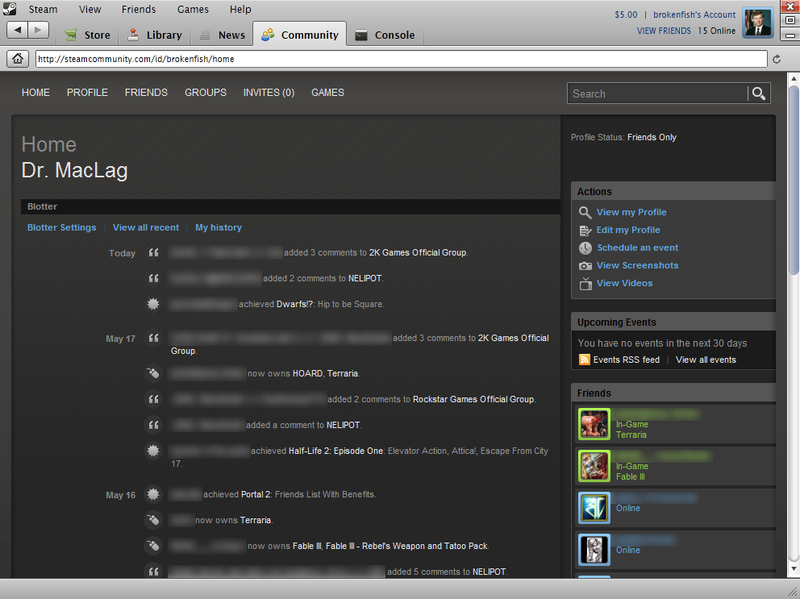 Extract the ‘Aquatic’ folder to <your Steam installation directory>\skins. 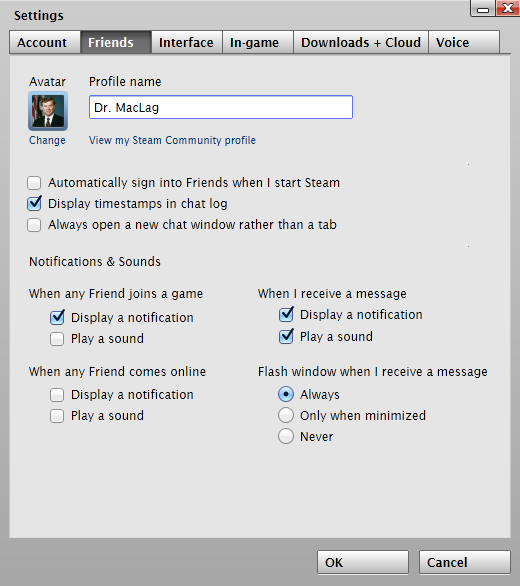 In your Steam settings, go to the Interface tab and select Aquatic from the dropdown menu. Click OK to save the change. 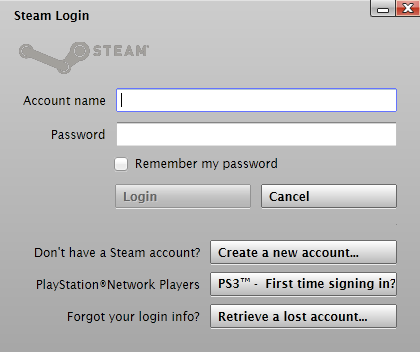 You’ll be prompted to restart Steam. Agree to it, and then enjoy the new skin. Please report any outstanding bugs or post constructive feedback. 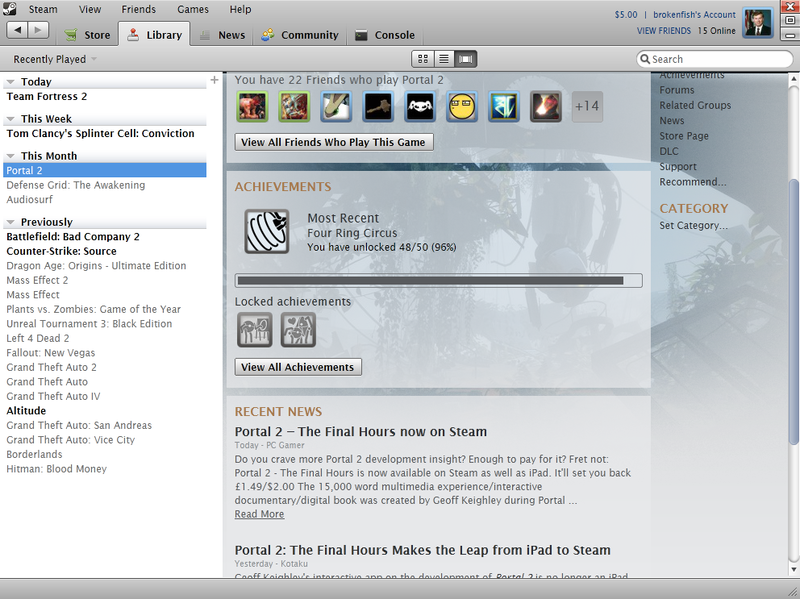 Follow the Mac Steam skin installation guide. 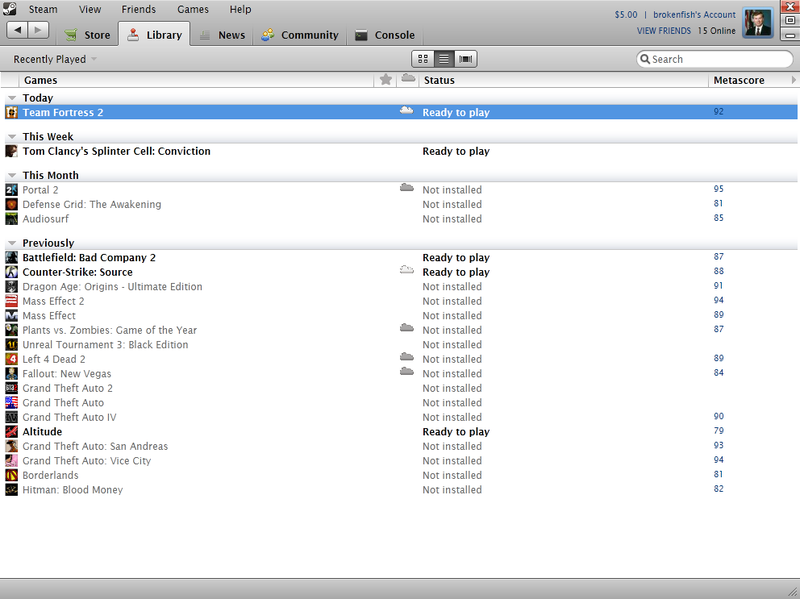 The first 12 were taken in Mac OS X 10.6. The next 12 were taken in Windows 7. First of all, this skin is still in an experimental phase. Use it at your own risk, but please report your results and impressions. 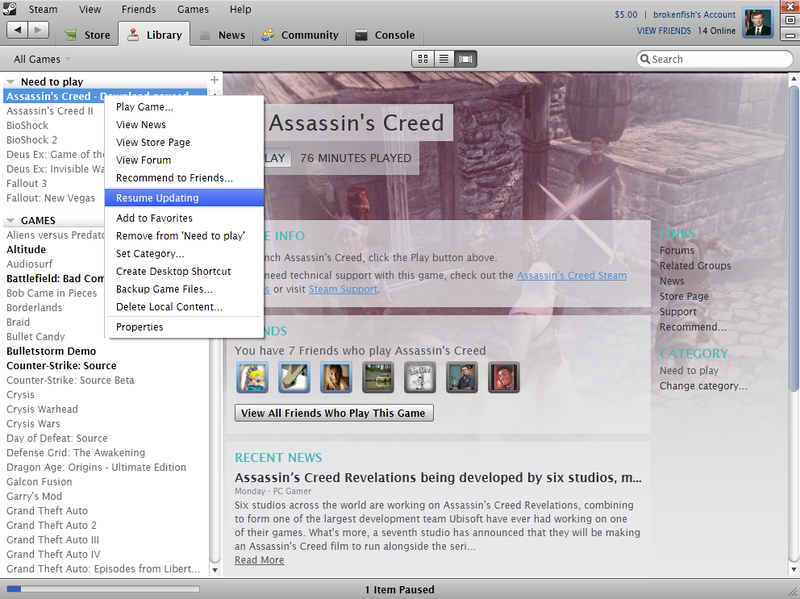 It works just fine for me and some testers on both Mac and Windows, but I make no guarantees. If you are looking for a skin to casually use for a while, I recommend Enhanced Steam by TDD, Apparition by X.nano, or Old Flat Green by Darth Tealc for the nostalgic types. Check back on Aquatic, though. There will be a stable release sooner or later. Until then you might want to check out some other themes. 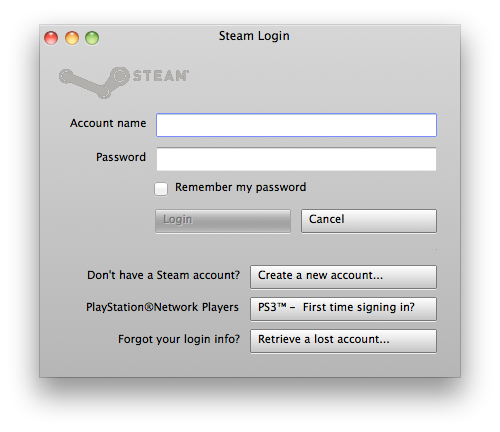 There are still many hidden bugs (some inherent to Steam itself) and other known ones. If you can kill one of the listed bugs, please contact me with details. I prefer email or properly BBCoded private messages on the official Steam forums. Of course, you are credit to team and will be credited appropriately. 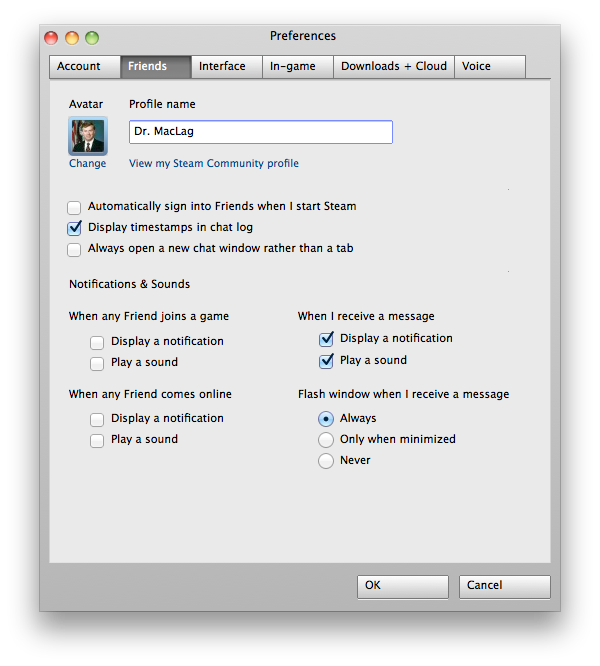 Users who would rather post on the Steam forums can reply directly in Aquatic’s thread. Thanks for any and all new bug reports, no matter how small. It’s cliché to say, but I really am detail-oriented. 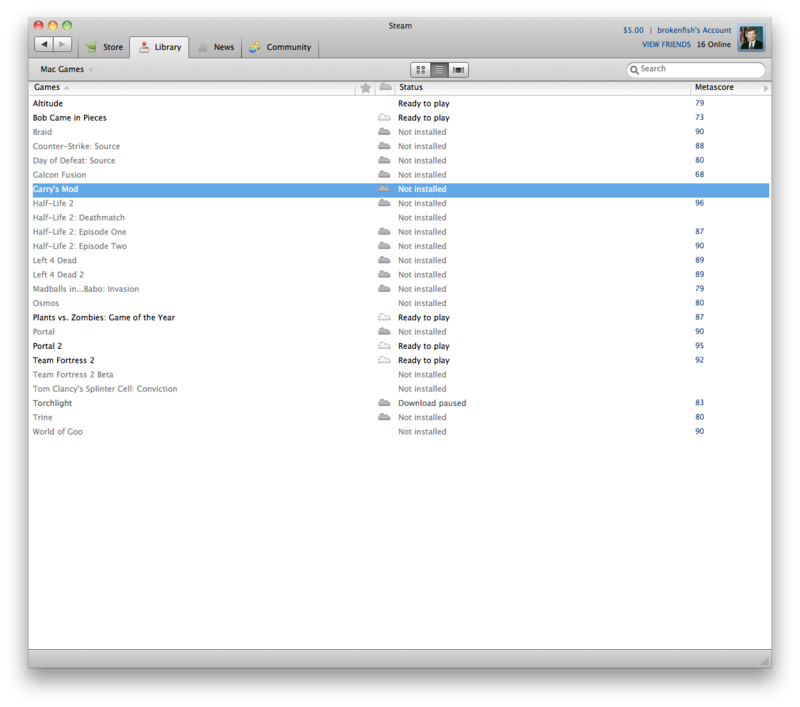 Due to font variances being above or below the norm, tab icon placement is inconsistent across different computers. You’ll probably have to manually adjust them, or just use the iconless version. 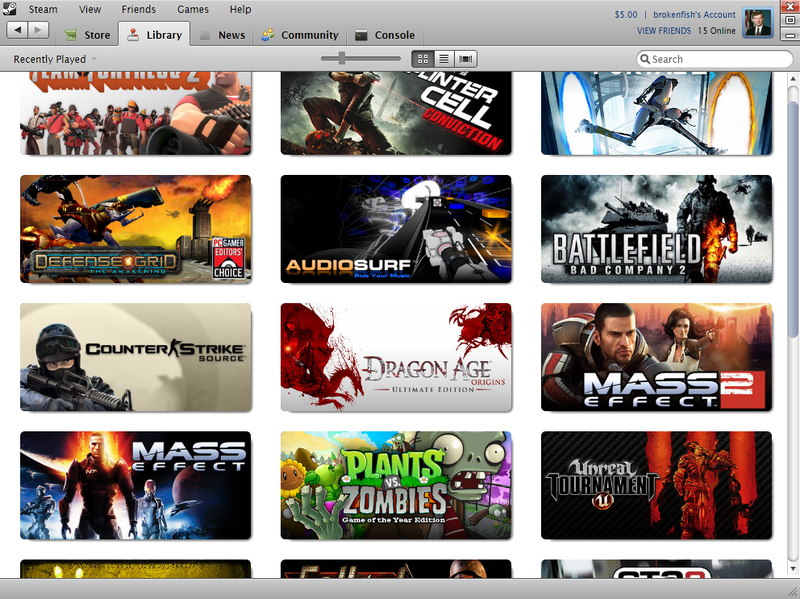 Many icons need to be replaced by more Aqua-like graphics. I haven’t explored every nook and cranny of Steam. Some areas are just plain untested, like group chat rooms. Avoid using the in-game overlay in version 0.1. 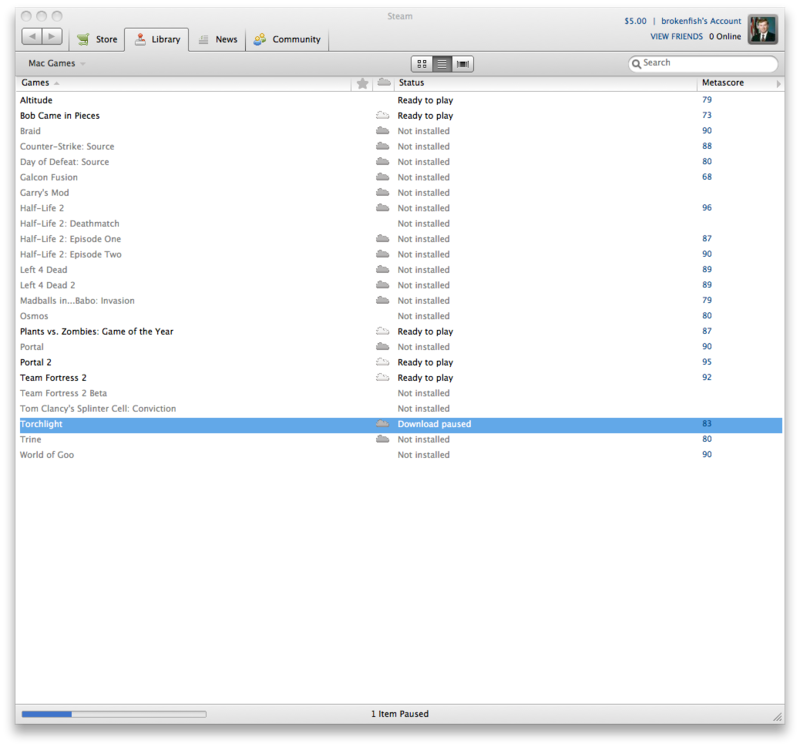 It hasn’t been modified outside of the color configuration values, and looks atrocious. And for some reason the overlay hates the font. Text is a bit displaced in some areas; namely, text input fields and buttons have text that’s nudged up a couple of pixels. Focused combo box (select box, dropdown menu) items are illegible. 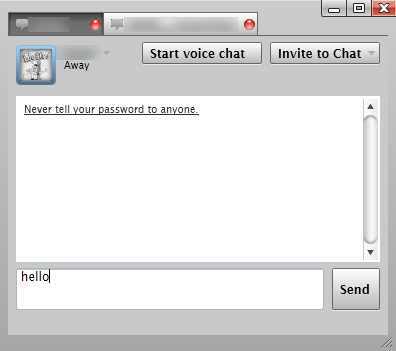 Friend chat status text is cut off at the middle. HTML browser windows’ scrollbars are moved 1 pixel too far to the right. I felt this was negligible for the initial release, but just decrease the margin-right by 1 for those controls. The minimize/maximize/close buttons are not perfectly placed on some windows. 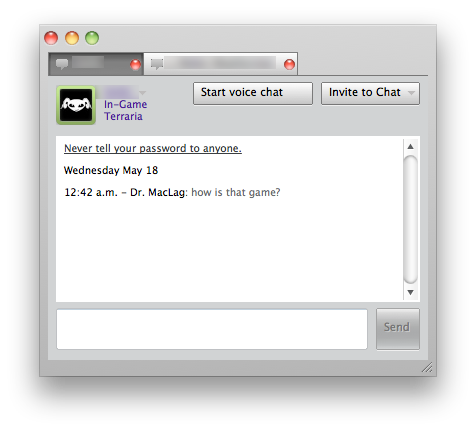 I’ve tried to manually override the position on many dialog windows, but there’s got to be a better way, right? 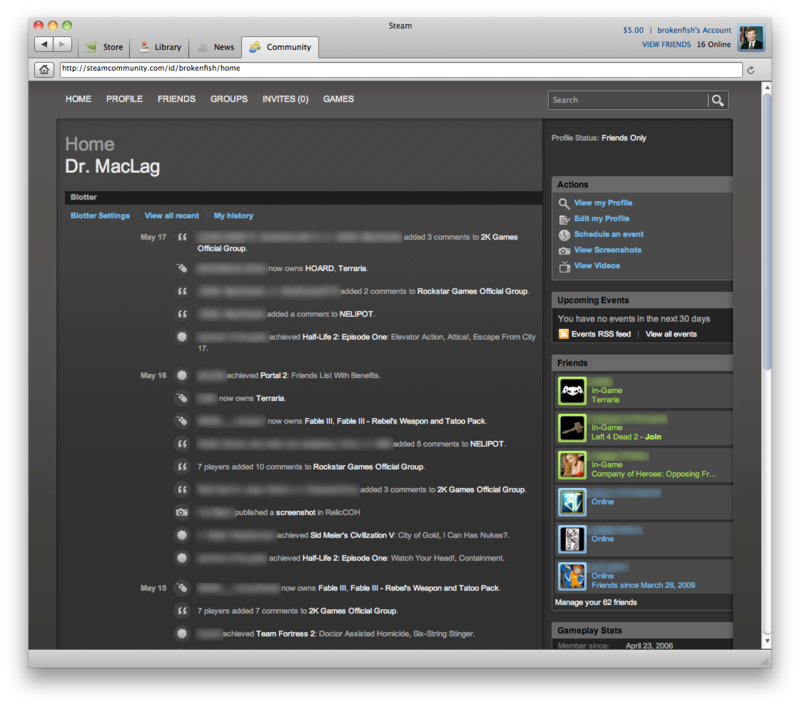 Since this was meant to be a Mac skin from the start, “proper look” priority will likely be given to the Mac version. This shouldn’t affect Windows users much, though, thanks to the OS selector we can use in the style files. In the “rewrite” I plan to leave the overlay and notifications as untouched as possible. The tab borders on the main window will be lightened a bit so as to not stand out so much when out of focus. A rainbow of color schemes will be available so everyone can get what they like. Applicable UI elements will be available in “Graphite” as well as “Blue” colors. Members of the community were kind enough to inform me of other past observations and attempts at a more native(-looking) OS X skin. Cjelli’s thread and links contained within it, such as Sam Marshall’s more in-depth tutorial, are especially helpful, along with Darth Tealc and seq’s bug reports. Otherwise there’s not much documentation at all, and the documentation is in pdf compressed with a software from sodapdf site online. 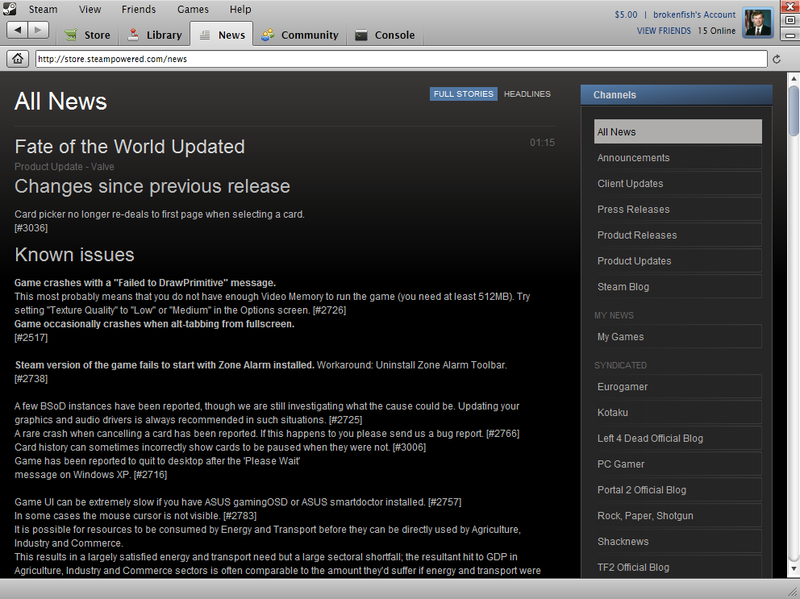 You can take a look at skins_readme.txt included with Steam, but after that you’re basically on your own. Feel free to customize this skin for your own purposes, but please don’t release any derivatives of this current version. That’s all for now, folks. Check back later for continual updates.